Sonde de température à thermocouple de type K (NiCrNi). Convient à tous les thermomètres PeakTech. 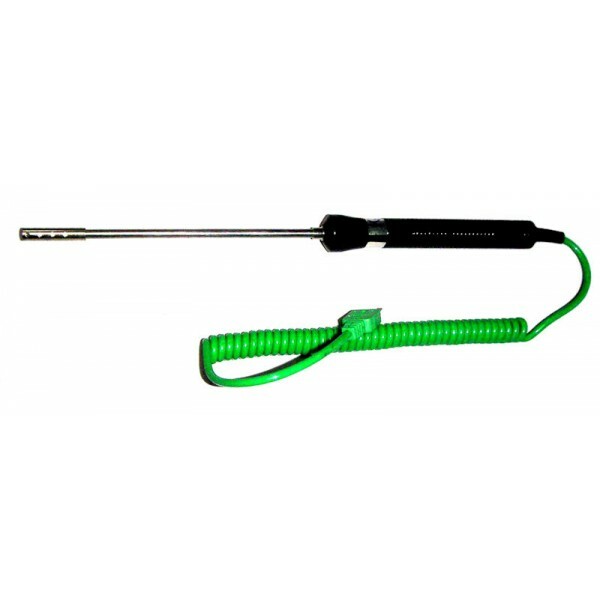 This temperature probe is type-K-thermocouples (NiCrNi). Suitable for all of our thermometers published in our catalogue.